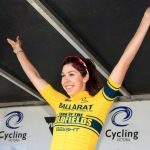 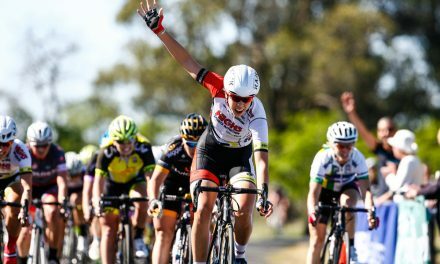 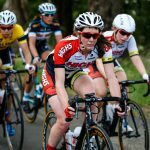 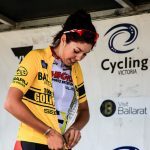 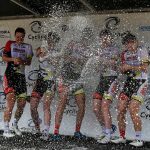 It was a gold rush at the 2015 Tour of the Goldfields for the High5 Dream Team who took home three stage wins and the overall victory after Georgia Baker finished first on General Classification, twenty three seconds ahead of teammate Rebecca Wiasak. 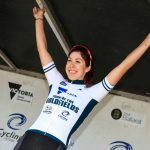 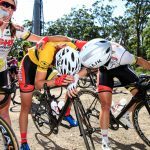 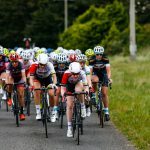 Baker finished sixth on the stage to secure the leaders jersey, which meant she finished second in the overall Subaru National Road Series standings, seven points behind series winner Ruth Corset. 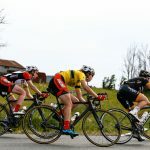 “Coming into the final climb with two kilometres to go at the final corner I made sure I positioned myself on Ruth’s wheel. 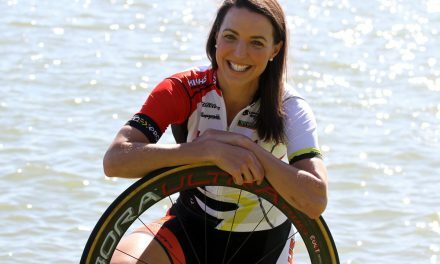 I was planning to stay on her wheel up the climb, and she just got away from me at the end there. 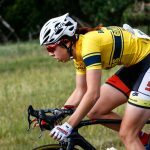 Ainslee Bakker was so strong today, all credit to her, it was a really good ride by her” said Baker. 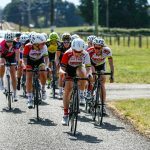 In the final Subaru National Road Series standings for 2015 Ruth Corset finished on 72 points, narrowly beating Georgia Baker who finished second on 65 points, while Tessa Fabry was third on 29 points. 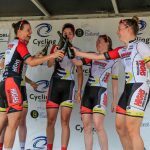 In the teams standings, High5 Dream Team won with 135 points, while Bicycle Superstore were second on 104 points. 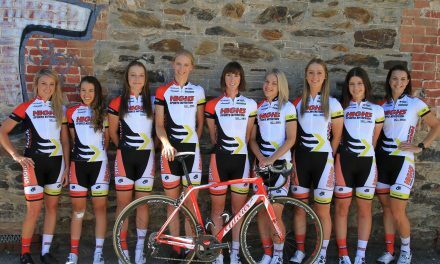 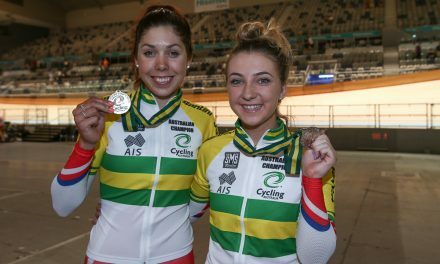 Holden Women’s Cycling Team rounded out the podium on 94 points.